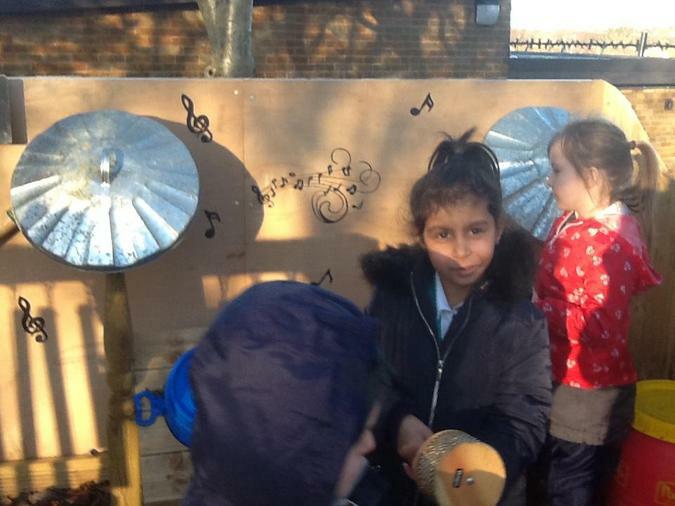 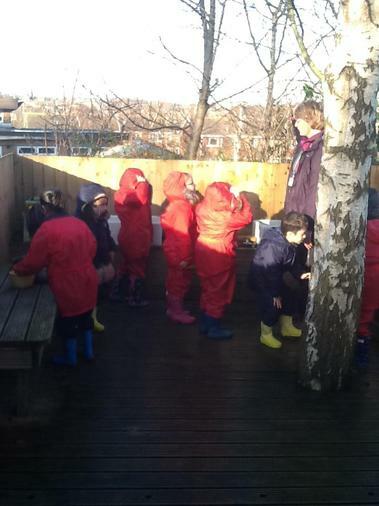 Year 1 created their own pirate adventure using the outdoor resources up in our foundation stage. 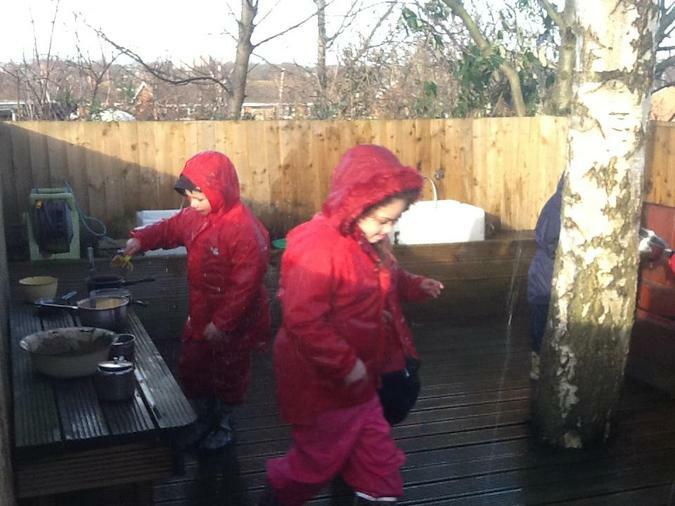 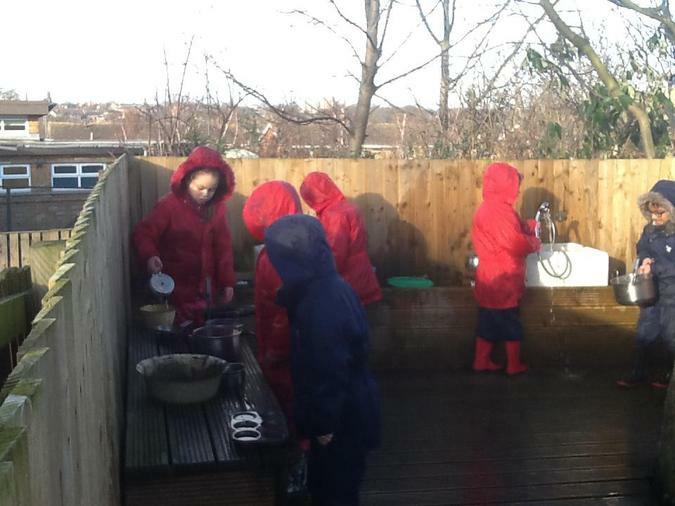 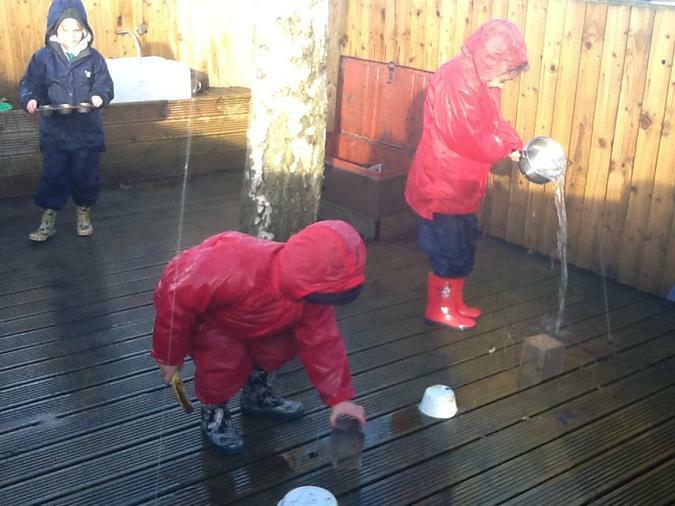 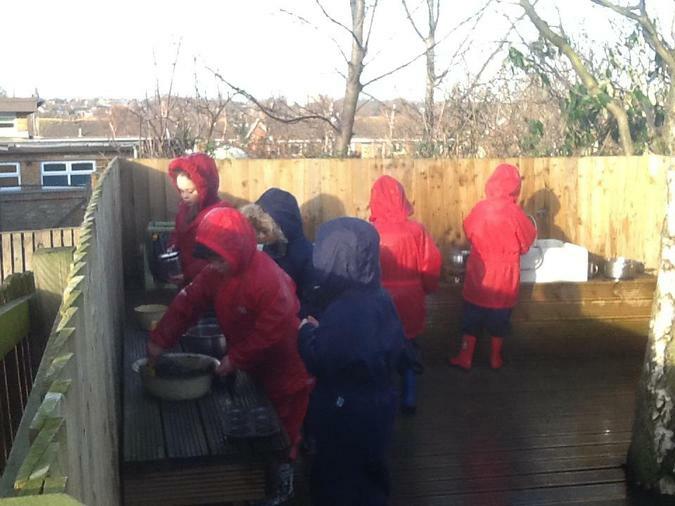 Children were able to use the mud kitchen area to create their own wet and wild weather on board ship. 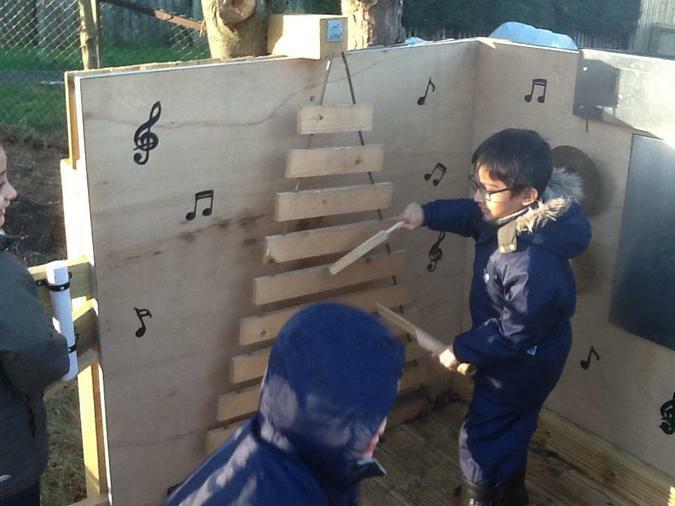 The music area provided the sound effects of a thunder storm and the water area allowed them to explore the concepts of floating and sinking. 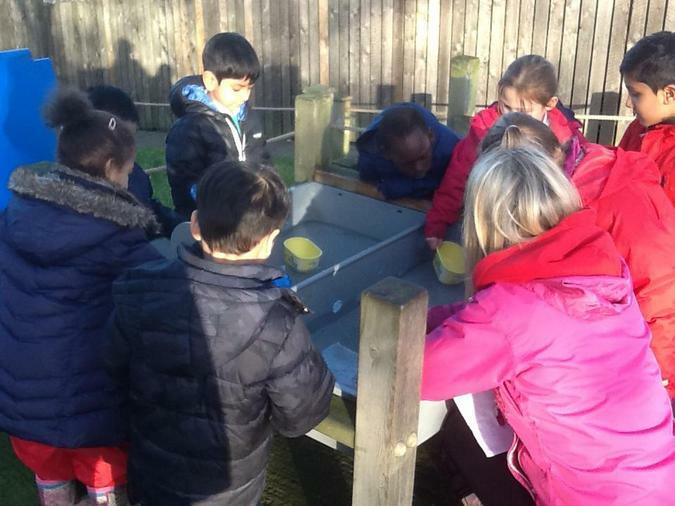 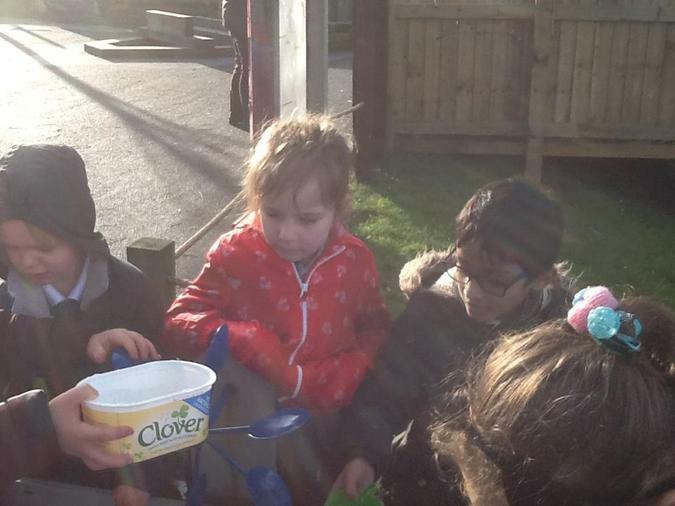 The children were able to develop the range of vocabulary that they needed to use in their extended writing.